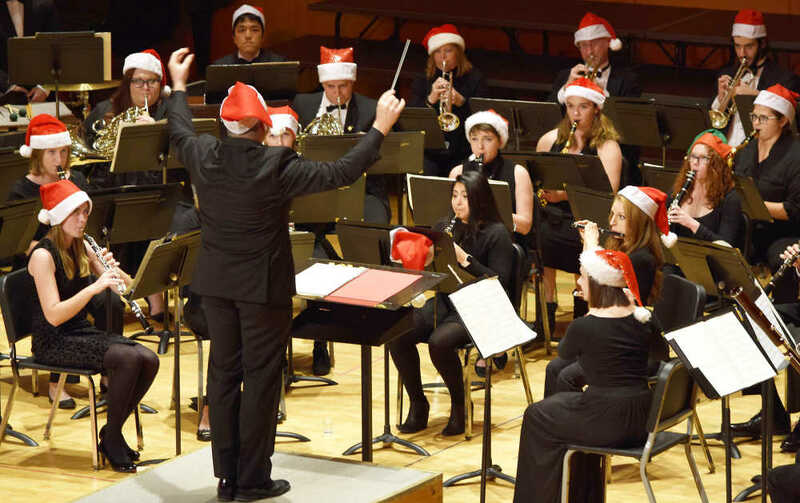 The DePauw University School of Music invites the community to come to Kresge Auditorium -- joyful and triumphant -- to hear its angelic ensembles herald in the season during its seventh annual Holiday Gala. This year’s festivities will be presented in two performances in DePauw's Green Center for the Performing Arts. Audiences can attend the full-length version of the popular program on Saturday, December 2 at 7 p.m., or choose to attend a shorter, one-hour concert for families and children on Sunday, December 3 at 3 p.m.